Requires the organisation to complete a self-assessment questionnaire, with responses independently reviewed by Certification Europe. 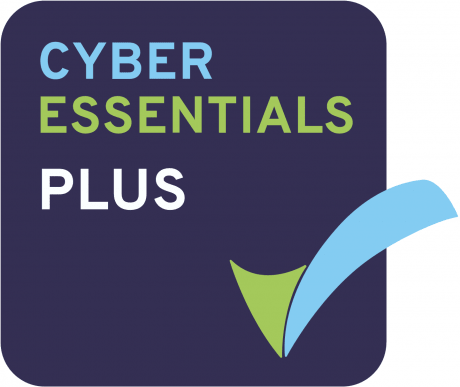 In addition to the Cyber Essentials self-assessment questionnaire, tests of the systems are carried out by Certification Europe, using a range of tools and techniques. 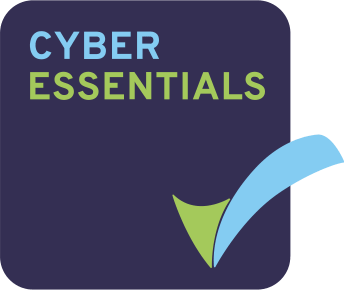 Begin your Cyber Essentials certification journey.